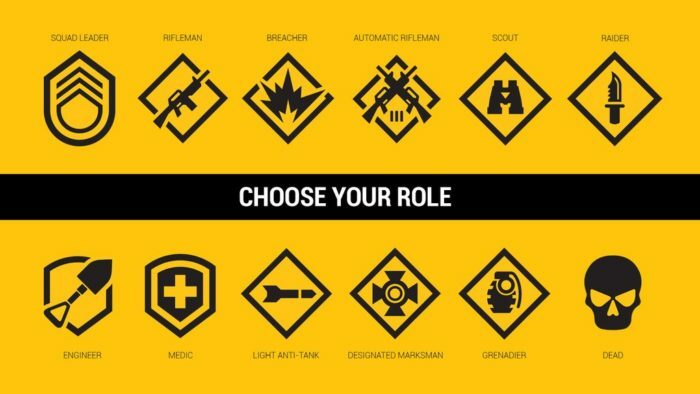 Squad Merchandise : Squad – Communicate. Coordinate. Conquer. You’ve been asking us for ages, and we’ve finally done it. Squad Merchandise is a go! Starting Tuesday October 25th, you can pre-order your Squad gear and feel good about it, because Offworld Industries is donating $5 (our profits) to support real veterans with every purchase. We’re proud to announce our partnership with Chinatown Screen printing of Vancouver and Stack-Up, a charity aimed at supporting US, NATO, Australian and New Zealand veterans through video games to offer a selection of Squad merchandise to friends and fans of the game. Meet Jordan, the guy creating all the goodies. 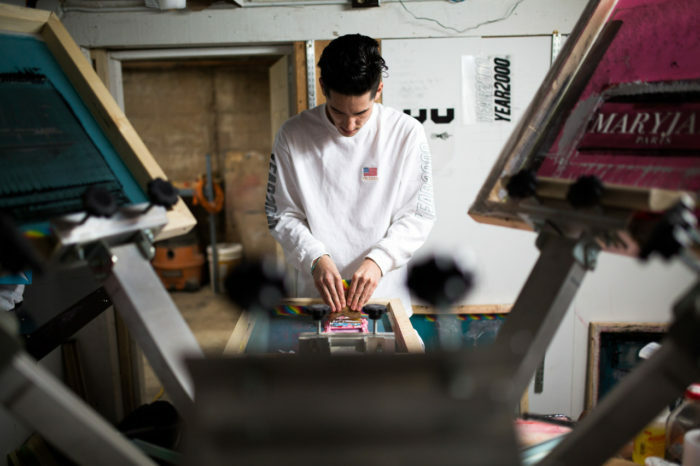 Established in 2013, Chinatown Screen Printing is a full service studio in Vancouver that focuses on merchandising and brand development. Jordan, the owner and operator of the company, has worked in the visual effects industry for three and a half years producing custom crew merchandise for some of the many feature films produced in Vancouver. Jordan hand screen prints every piece that goes through his studio and is very excited to be working with Squad to create quality apparel we know you will love to wear! We’re also especially proud to be partnering with Stack-Up to donate $5 from every item sold in the store. vets to major gaming events, and creating local communities to support vets. Stack-Up wants to raise morale to fight the effects of depression, combat injuries, and post traumatic stress, all while bringing vets together through in a supportive and understanding gaming community. Research shows that trauma sufferers have a significantly reduced number of flashbacks while focusing on highly engaging visual-spatial tasks – in essence, video games. There are also profound therapeutic effects both for soldiers in a war zone or who are readjusting back into society following deployment. Video games provide soldiers a friendly competitive environment after work hours; instead of soldiers disappearing back to their bunk after a shift, theyre interacting with others and having fun. The charity functions as a stack. In the military, a stack is a slang term for when an assault team forms up single file along the entrance of the room where they believe a threat is located. With Stack-Up, their stack represents a strong community of friends, family, brothers and sisters-in-arms, and supporters. We’re proud to be a part of a community coming together with the common mission of helping veterans through video gaming. So by popular request, Squad Merchandise is now a reality. Thanks for helping us support Jordan’s craft and Stack-Up, a great cause that aligns well with our values. Enjoy the merchandise and thanks for your support!